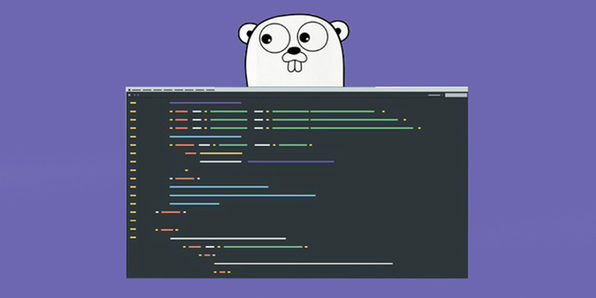 Meet Go: an open-source language developed by Google that has roots in C and C++. It’s used in many Google (and non-Google) apps, and is fairly easy to learn if you have some programming experience. 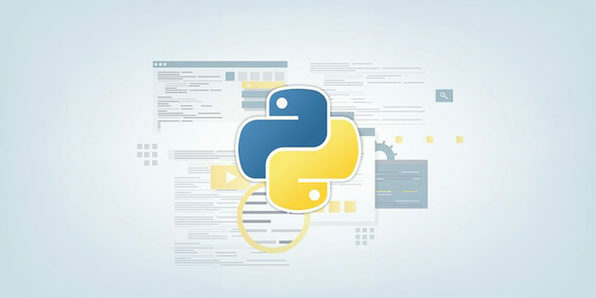 Though not as well-known as Ruby or Python, Go is still a powerful language to learn—one certain to boost your employment credentials (including with Google itself!). Django is the preferred framework for the world’s most complex, data-driven websites, like Instagram, Pinterest, Mozilla, and many more. That’s because Django arms web applications that are backed by a database that permits interactivity through a browser. 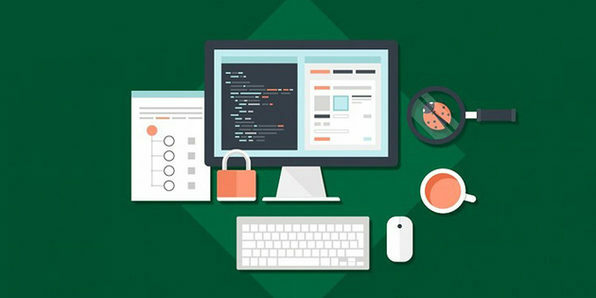 This course will teach you how to build a website through the Django framework, while using the world’s most common general purpose programming language, Python. 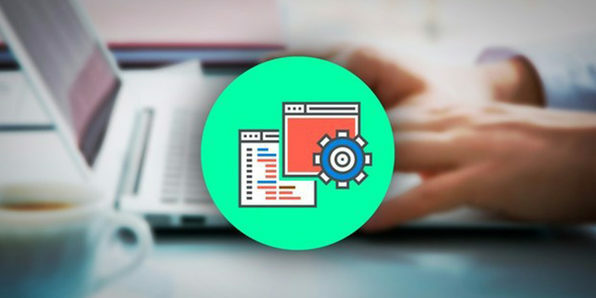 By course’s end, you’ll have built a fully functional website from scratch, and have a skill that will make your resume much more attractive to web-based companies. Staying ahead of the web development curve is difficult considering how fast the programming world is innovating. 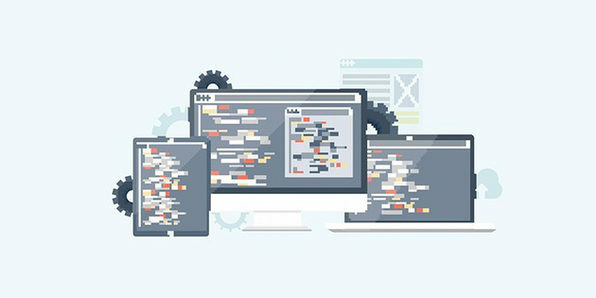 Learning Google’s new programming language, Dart, however, will help by eliminating many lines of code, implementing complex features with a few clicks, and streamlining the time it takes to create top web components. 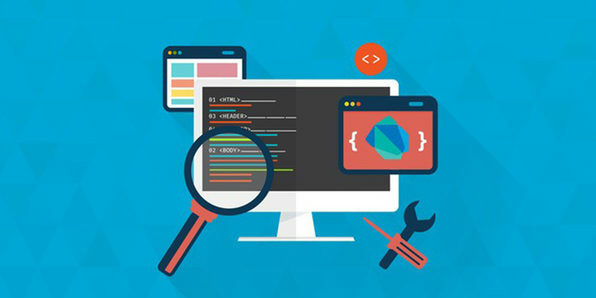 Dart was specifically designed for building web, server, and mobile apps fast, and by mastering it now, you can set yourself apart from the competition for years to come. Docker automates the deployment of apps inside software containers using Linux features so you can move all of the components of a software program from one machine to another. It significantly simplifies the programming process, especially in corporate environments. 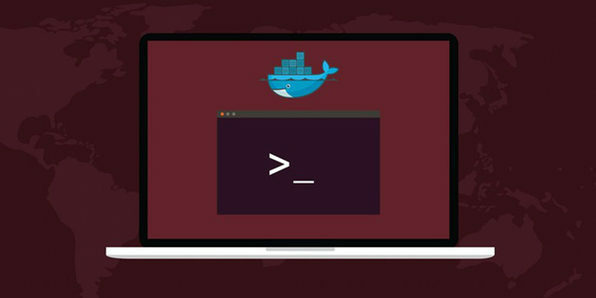 Over this course, you’ll create and run a fully functional WordPress site using Docker, marking a valuable addition to your portfolio, and to your resume. Twitter Bootstrap has become one of the most commonly used frameworks for quickly building responsive websites, and the new version, 4.0, aims to improve on all the functionality of the previous. Bootstrap easily and effectively scales websites and applications with a single code base, making it an essential tool for any programmer worth their salt. 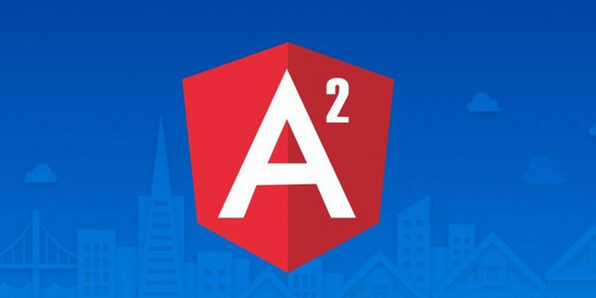 This course will get you all caught up on Bootstrap 4.0 so you can stay ahead of the curve. CSS is arguably the most popular language for web designers, but many designers have yet to discover the enormous benefits of incorporating Sass into their code. 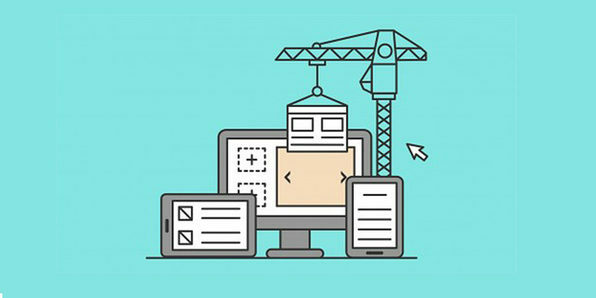 This course, intended for designers, developers, and anyone else with a working knowledge of CSS, will teach you how to optimize Sass’s features to create more organized, readable CSS code while maintaining the sleek, professional look of your web designs.